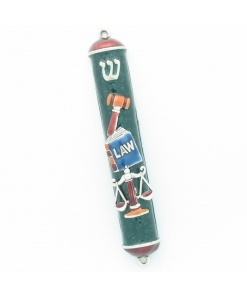 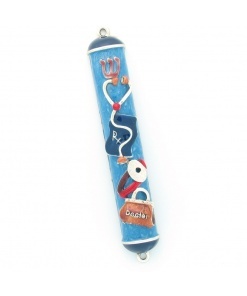 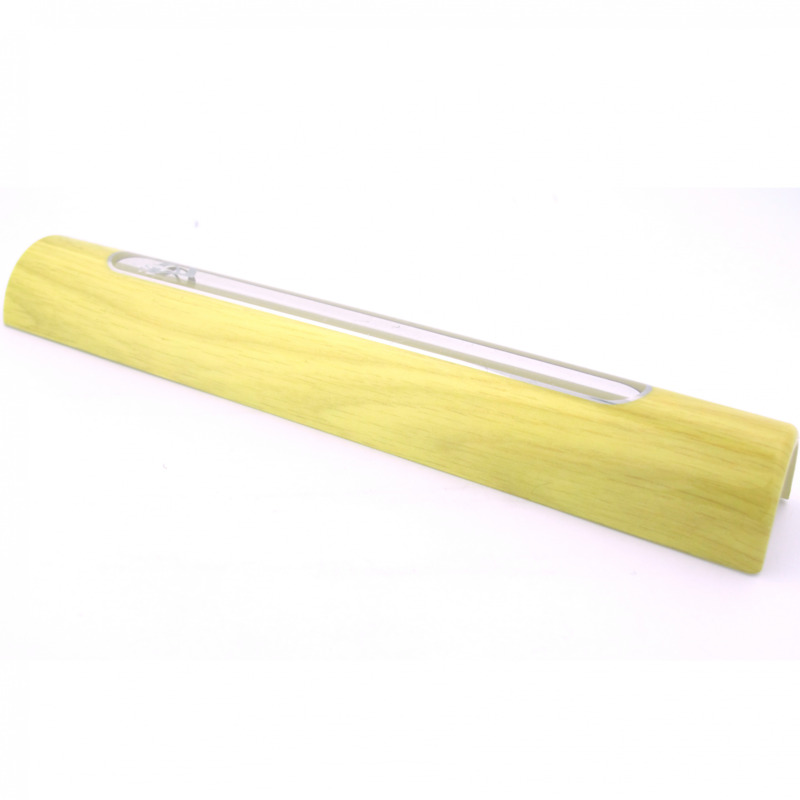 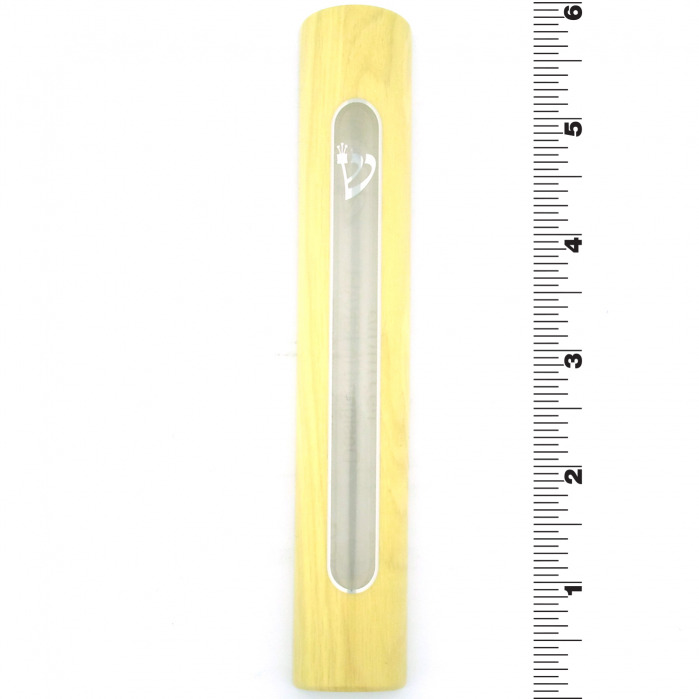 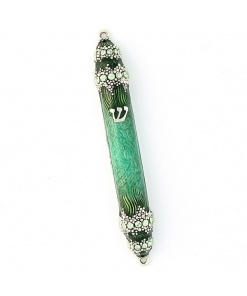 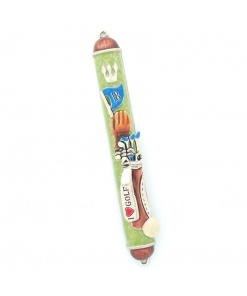 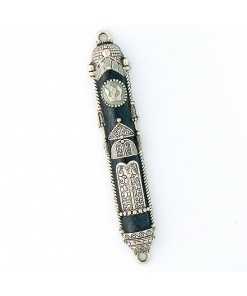 This Mezuzah combines the natural appearance of wood with the sleekness and durability of man made materials. 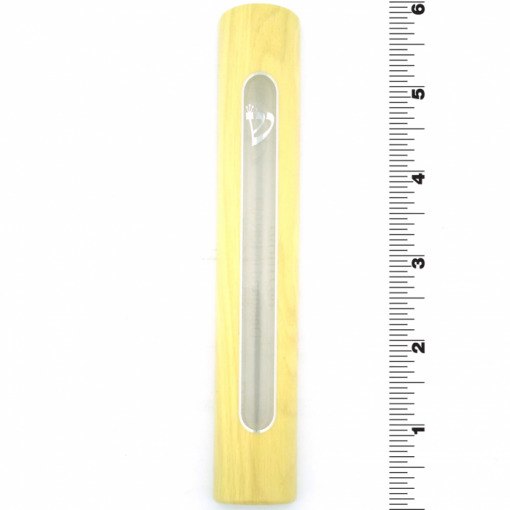 The transparent window allows you to peek at the scroll inside. 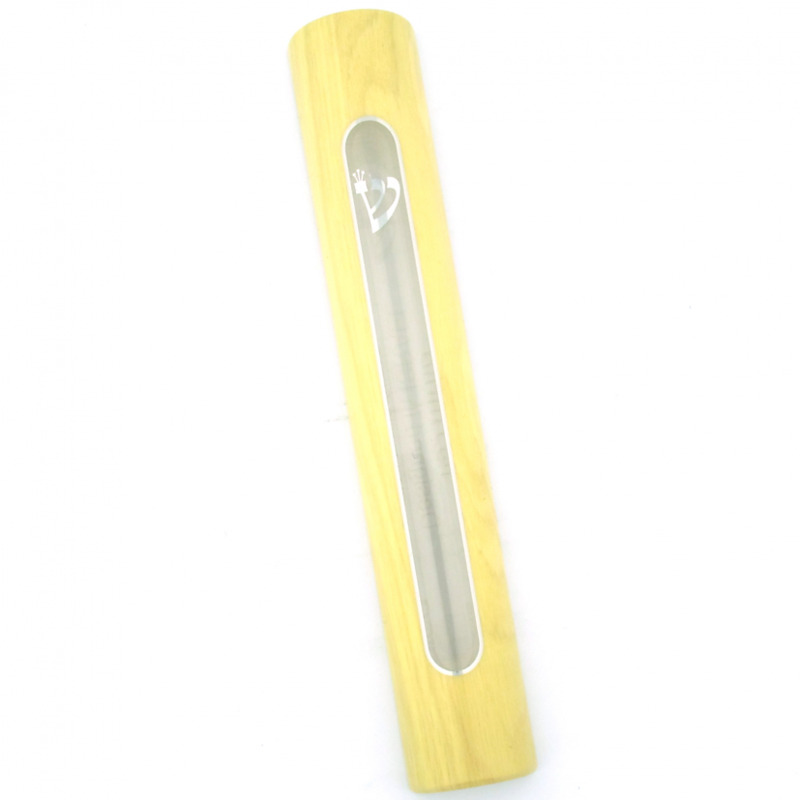 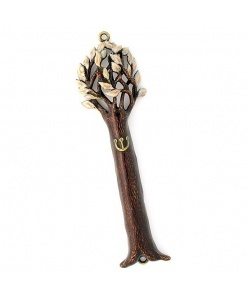 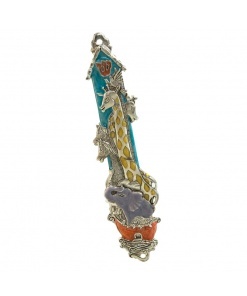 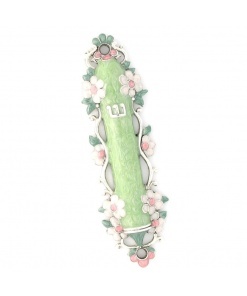 The Wood Toned Mezuzah will serve as a natural and modern accessory to your doorway.